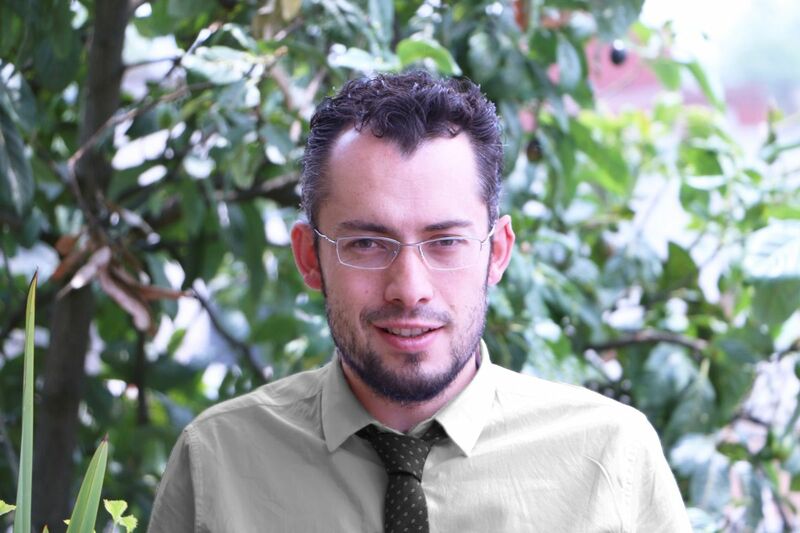 Jorge is Director of Urban Development and Accessibility at WRI México, where0 he links the regulatory economic instruments and urban design to influence the urban form and the social and economic structure to promote local economic development. Jorge worked at the Strategic Research Center for Mexico (CIEX) as Sr. Researcher and Project Leader. In this center he led various projects on the competitiveness and efficiency of Pemex, as well as other projects related to investments in the energy sector and participated in a study on the Mexican educational system. He also worked at the Environmental Commission of the Megalopolis (CAMe) where he served as Deputy Director General of Sustainable Urban Development. Jorge studied economics at the Tecnológico de Monterrey, has studies in sociology, studied a specialty in stock exchange finance at the University of British Columbia, Canada and has a Master's degree in Environmental Economics and Economic Development from the University of Oslo, Norway.